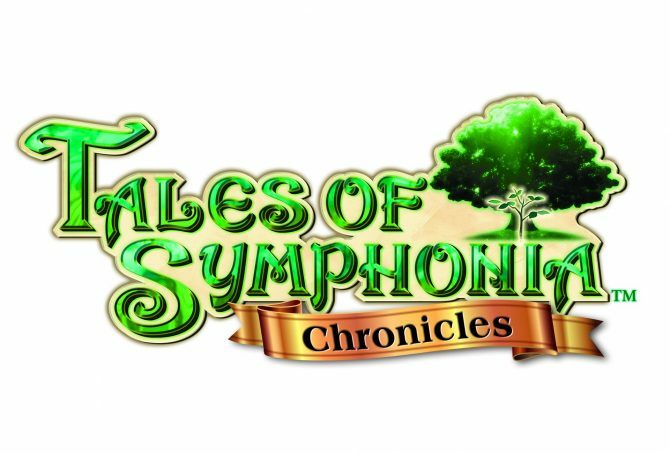 Amazon Germany has listed a Tales of Graces F / Tales of Symphonia Chronicles compilation for the PS3 which will be coming next Friday on March 27th for €19.99. 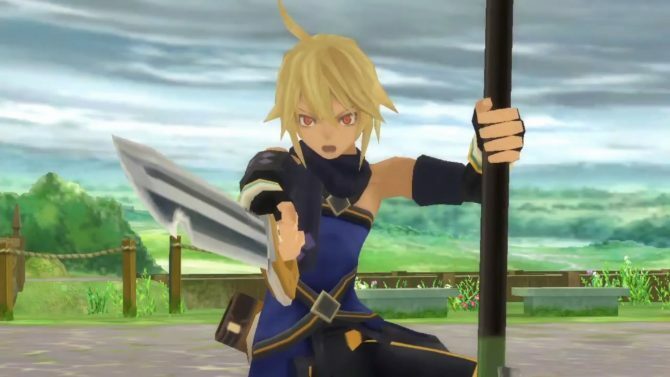 Namco Bandai released several new videos today, featuring each party member from Tales of Symphonia Chronicles, as part of its launch. 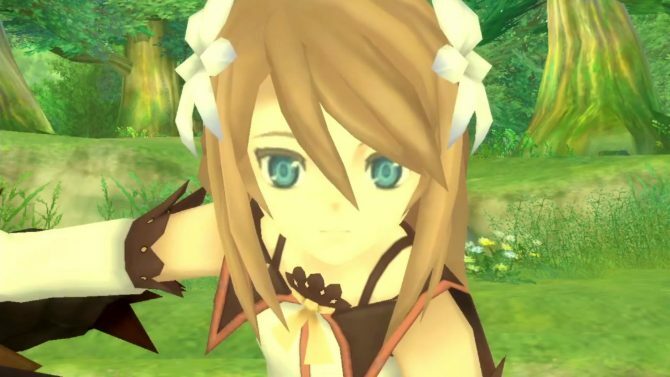 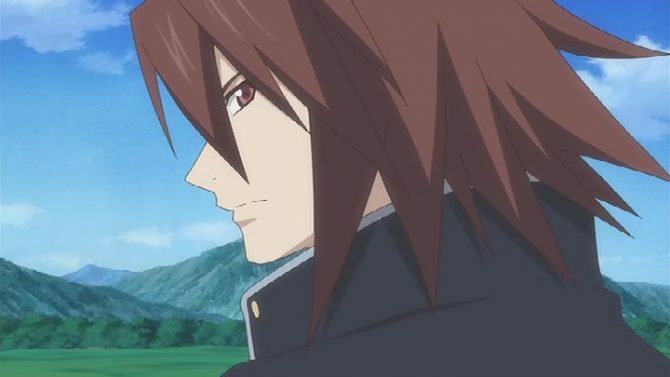 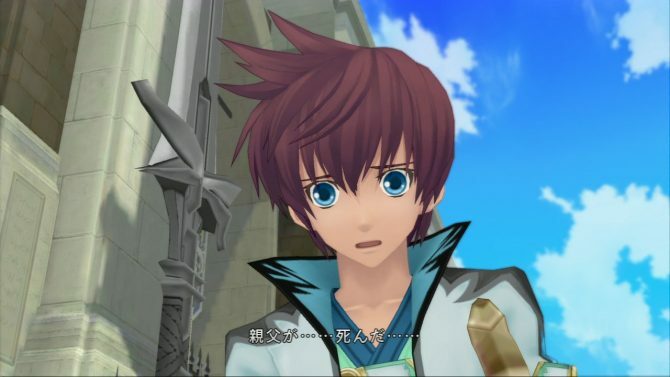 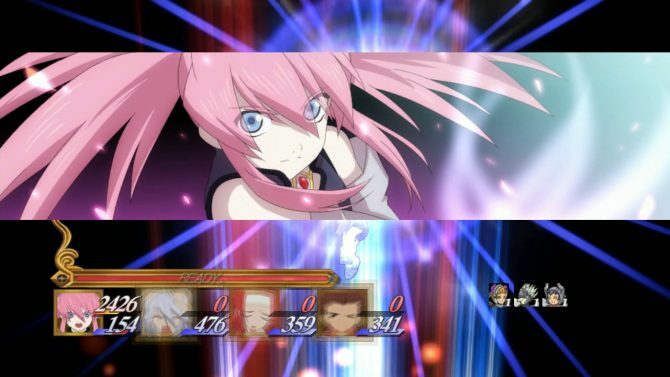 Next week will see the debut of Tales of Symphonia Chronicles for the PlayStation 3. 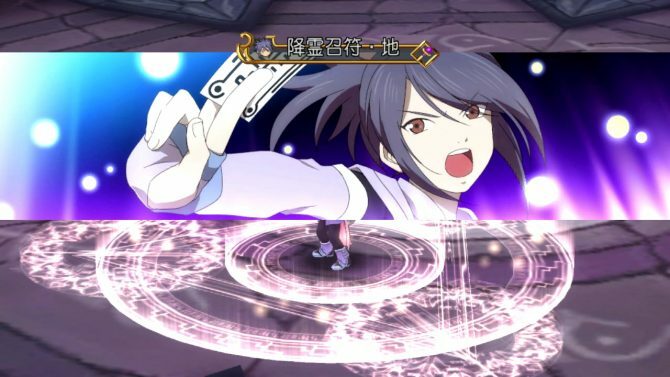 Namco-Bandai has just released a launch trailer to get JRPG fans ready for the latest Tales game to hit Sony's console. 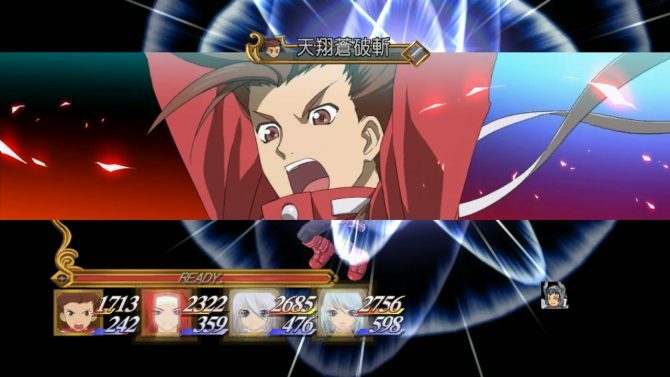 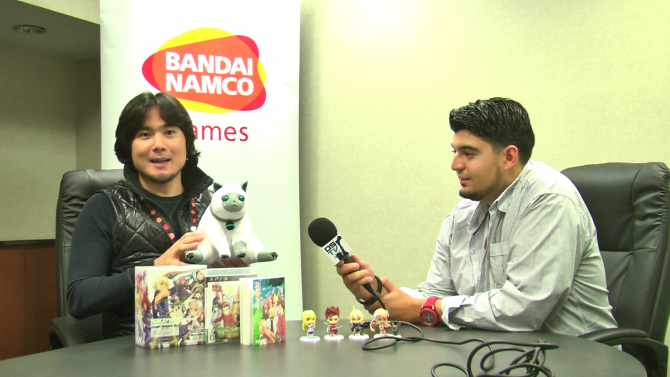 Namco-Bandai has revealed that gamers can now pre-order their upcoming JRPG, Tales of Symphonia Chronicles. 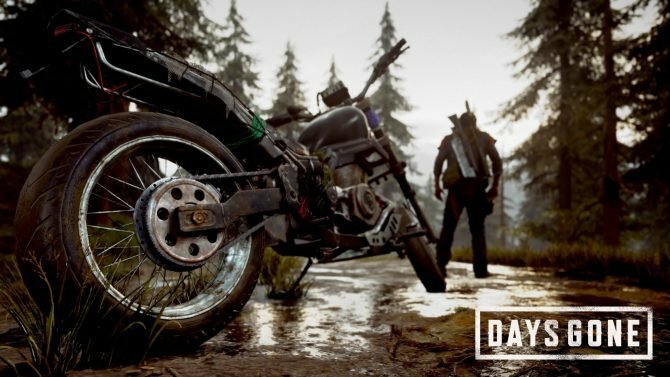 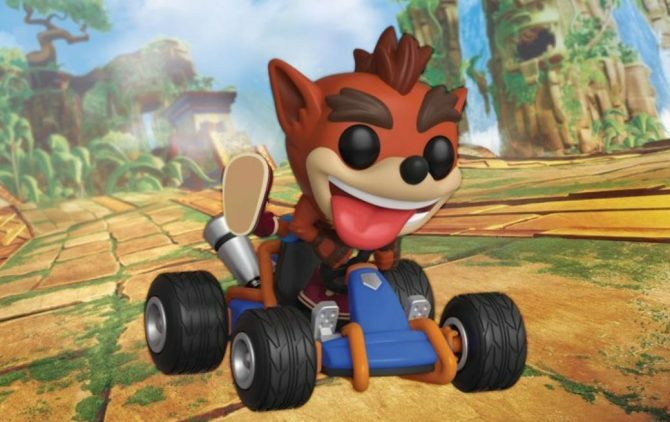 In addition, they've outlined all of the goodies that come with the Collector's Edition of the game. 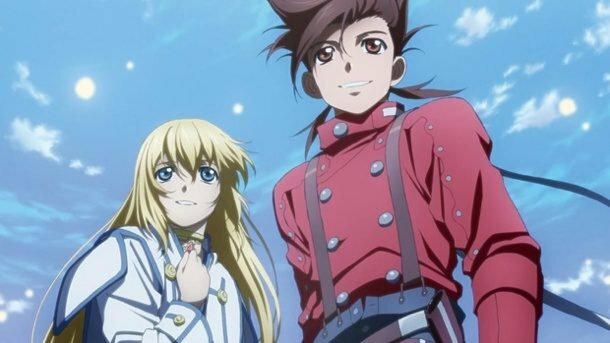 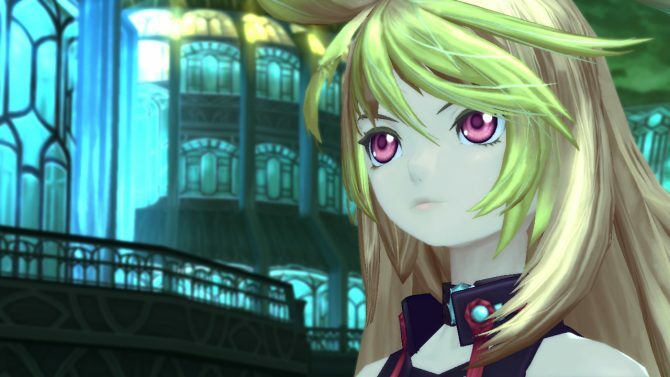 Tales of Symphonia Chronicles has a new trailer out, which shows off plenty of the gripping story and HD updated graphics. 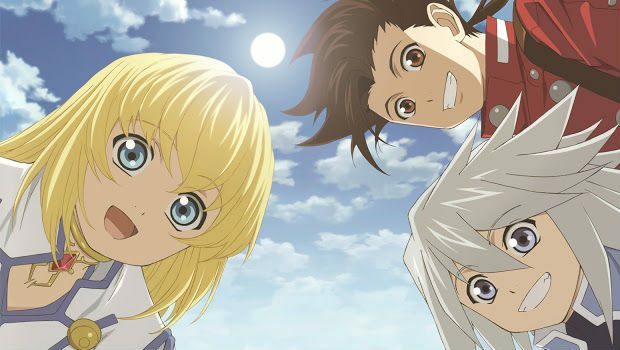 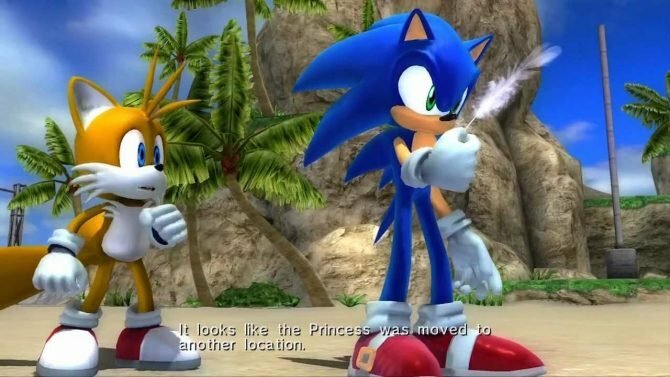 Namco Bandai just released two new trailers of the upcoming PS3 exclusive Tales of Symphonia Chronicles, due out in Japan on October the 10th and in the rest of the world next year. 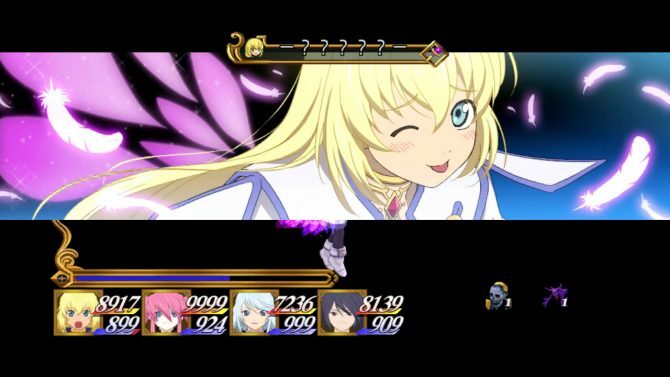 Today Namco Bandai released a large batch of screenshots of Tales of Symphonia Chronicles (Unisonant Pack in Japan) focusing on Tales of Symphonia: Dawn of the New World, that will be part of the compilation/remake. 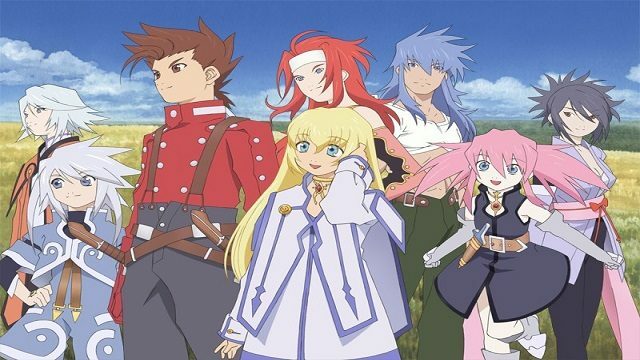 Namco Bandai just published a new trailer of the PS3 remake of the classics Tales of Symphonia and Tales of Symphonia: Dawn of the New World.